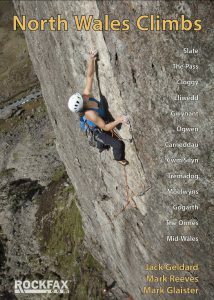 Snowdonia Mountain Guides offer several different courses in mountain walking, scrambling and navigation. 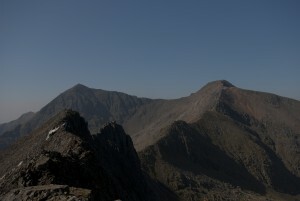 Some of these courses are guided experiences whilst others are aimed at turning you into an independent summer mountaineer. So whether you just want a guiding hand up Snowdon or want to learn how you can tackle one of the classic scrambles in Snowdonia and beyond these courses should cater to your needs perfectly. 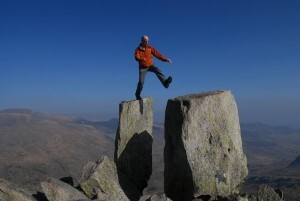 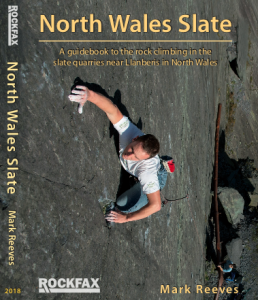 Have you been hillwalking and wondered how to bridge the gap to grade 1 scrambling? 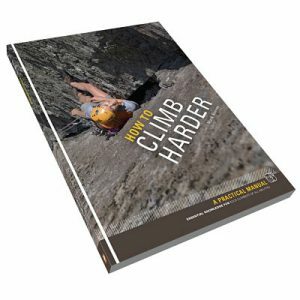 This introduction to scrambling course helps address those skills and shows you how to safely approach mountain scrambles.